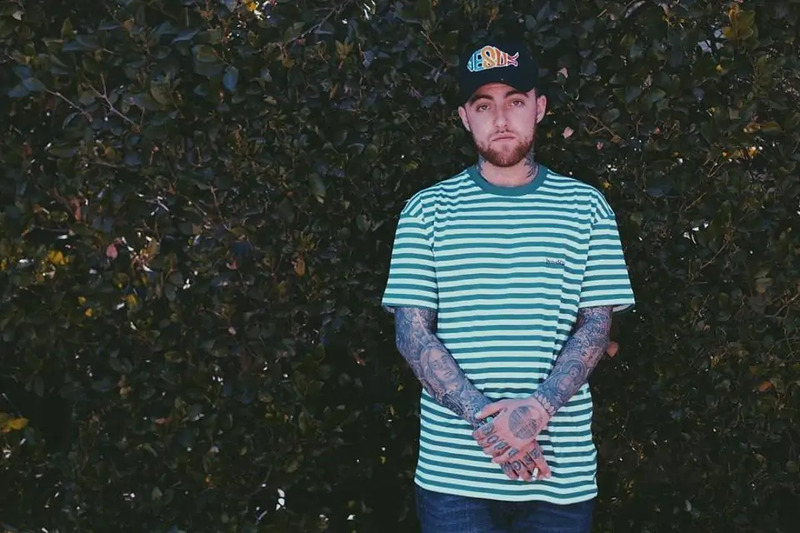 Rapper and songwriter Mac Miller has just died at age 26. There has been no official cause of death released to the public. His most recent album, Swimming, just released on Aug. 3. He was set to go on tour this fall.